Each month we ask a donor to share his or her story of partnership with Blackberry Creek. 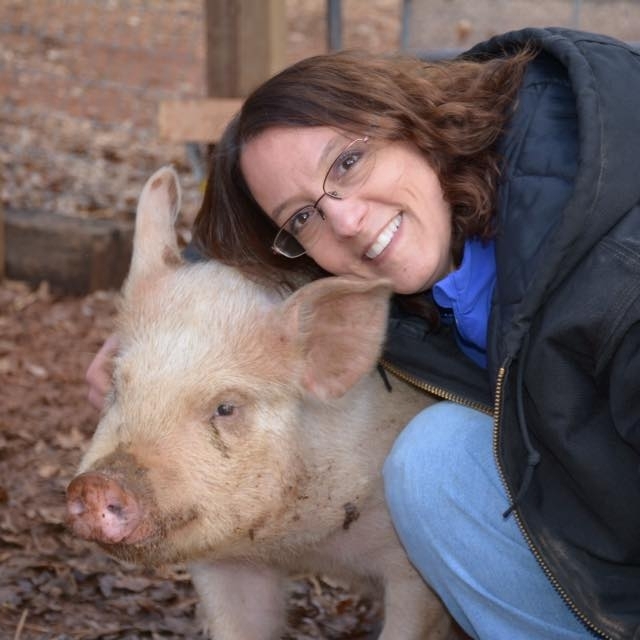 "When I heard about the sanctuary, I was intrigued yet skeptical, but the caretakers sincerely love all animals and are 1,000% committed to care for them no matter what. When you meet the founders/owners, you can't help but fall in love with them and their cause. I know when I donate it truly makes a difference in an animal's life. I instantly fell in love with Bob, one of the mini donkeys. He is such a love. The other mini donkey, Sophie, is just model quality beautiful. They then rescued Bert, a llama. He was so scared but curious, and would come closer the more I talked to him. I know he has a big heart. Ernie, another llama, is a ham and wants all the attention. How could you not love his banana ears? This sanctuary is the real deal. They honestly care for each and every animal they have rescued (every one of their 20 chickens and 5 roosters are named and they know each one!) if you've ever considered donating, this is the place."